Known to my friends as Malcy, I was classically trained as a chef at Highbury College, where I was taught to cook by French, Italian and Swiss master chefs. I was employed in hotel management for about ten years, before buying my own restaurant, which I ran for a few years before taking up a lecturing post in Hospitality & Catering at The Isle of Wight College. I have worked for a number of globally acclaimed catering companies and have memorable experiences of working in Corporate and Event Hospitality Management during the late 80s and 90s for companies such as Ring & Brymer, Trust House Forte and Forte in the City of London. I also worked in Corporate Hospitality Management for Forte, Gardner Merchant and Sodexho at such events as the Open Golf, Wimbledon, Chelsea Flower Show, Farnborough Air Show. I guess my most memorable and enjoyable experiences were spent as part of the corporate hospitality management team for Rolls-Royce at the Paris International Air Show at Le Bourget. I have also worked at various royal palaces, such as Buckingham Palace, Blenheim Palace and Hampton Court. Working at numerous prestigious events over the years, I have, at one time or another, looked after the most senior members of the British Royal Family and numerous British Prime Ministers and Foreign Heads of State. Before retiring in 2014, after nearly 30 years working in FE, I opened The Cookery School at the Isle of Wight College in 2011, which I ran successfully for 3 years, winning ‘Best British Speciality Cookery School Award’ in 2012 for work we did with UKSA (United Kingdom Sailing Academy). 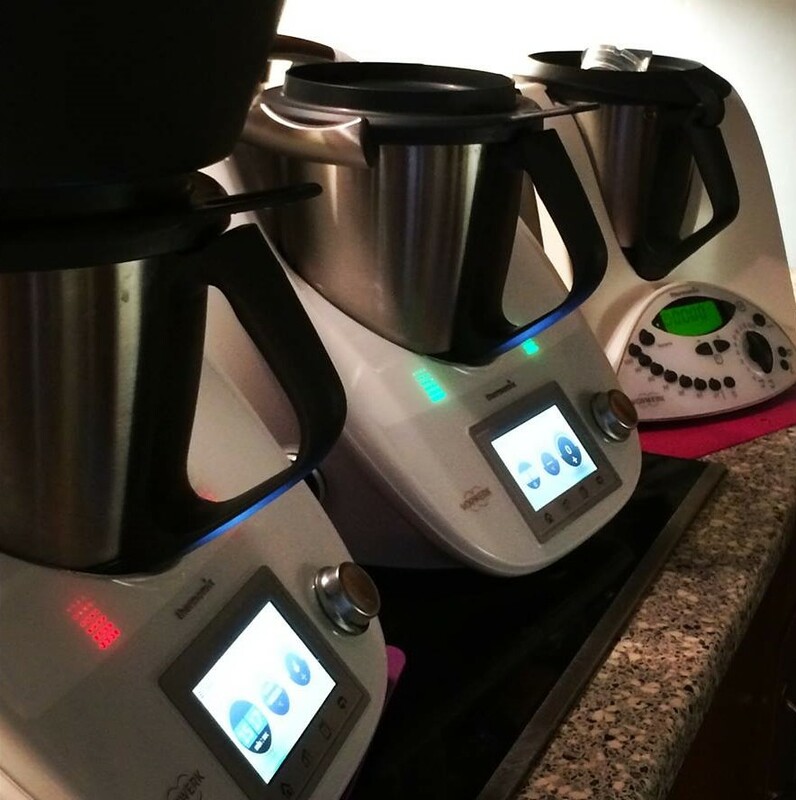 I spend my time now self-employed working with the Thermomix UK & ROI Commercial Demonstrator Team and continue to write my 4th book.